We’ve just jumped on the pizza roll train. I’m not sure how or why it’s taken us so long to get on board with the simplicity and fun side of pizza rolls, but we’re here now and I’m pretty sure we’re here to stay. 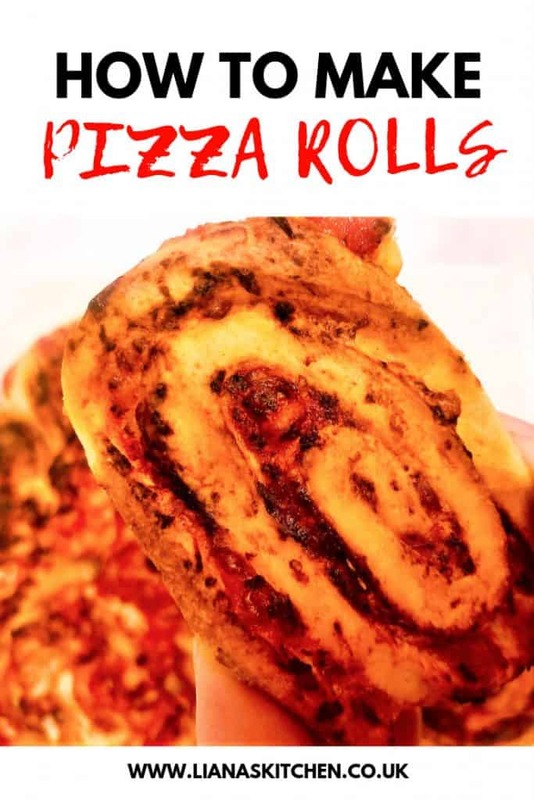 Pizza rolls are exactly as the name suggests, pizza rolled up – also known as pizza pinwheels. If you are making your own pizza dough you need to make that first. 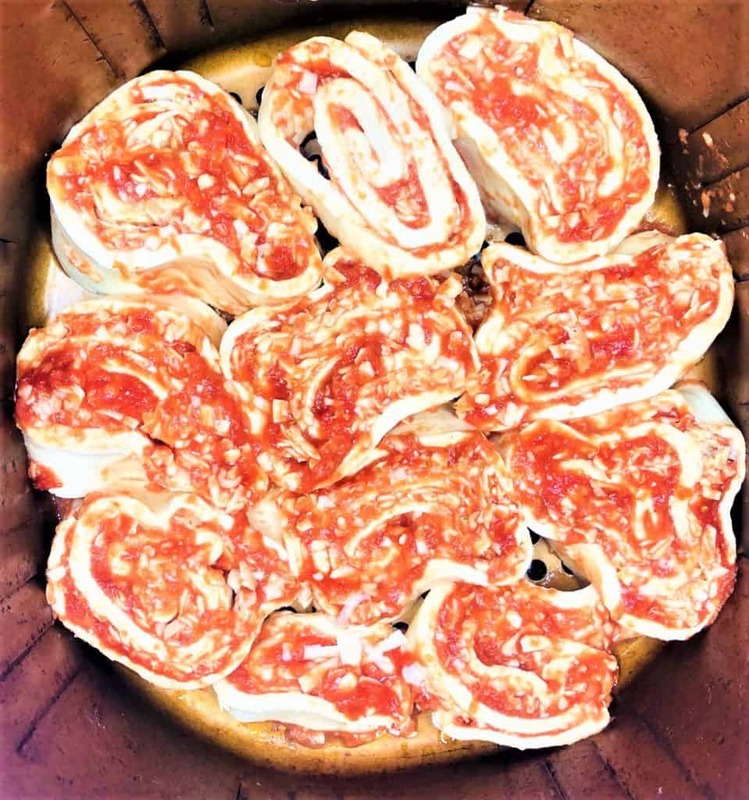 I like to use the really simply 2 ingredient pizza dough that I use in my 2 ingredient air fryer pizza recipe. 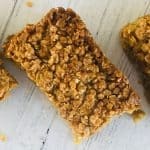 All you need is yoghurt and self raising flour mixed together. So easy! 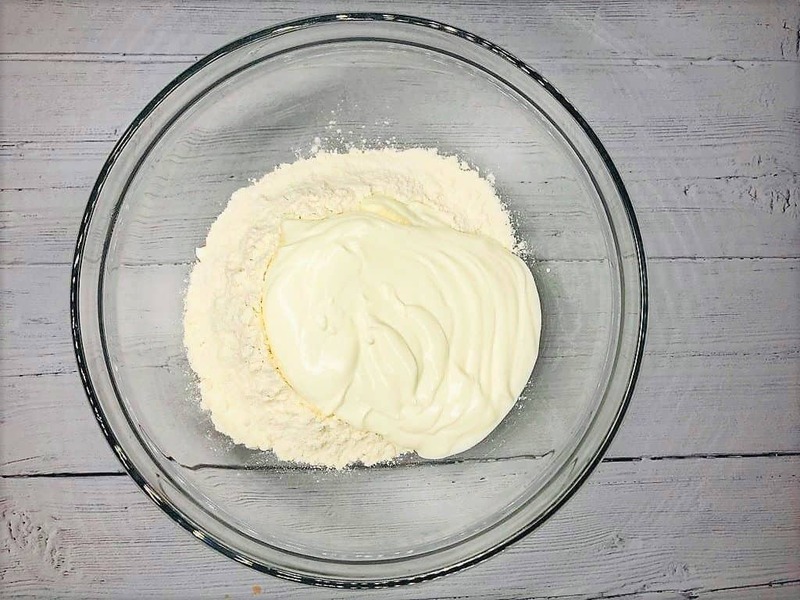 Mix the yoghurt and flour together until a dough has formed. If the mixture is too dry add a little water, or if it is too ‘wet,’ add some more flour. 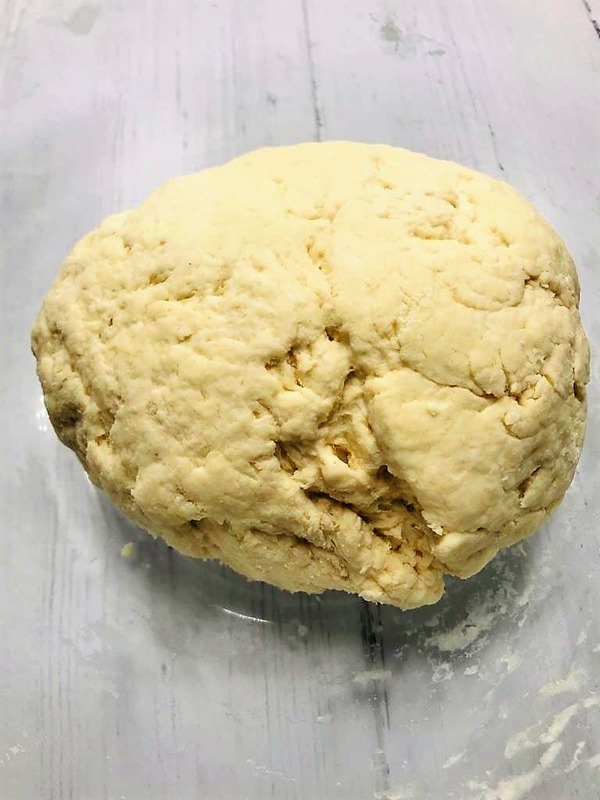 Next, on a lightly floured surface, you’ll need to roll out the dough into a rectangle and spread the passata or pizza sauce evenly across it. Then, sprinkle the grated cheese over the sauce and add in any toppings you like. The next step can be pretty messy, depending on the consistency of your pizza sauce. If it is quite runny then it may well run off the edge so be prepared for some messy fingers! 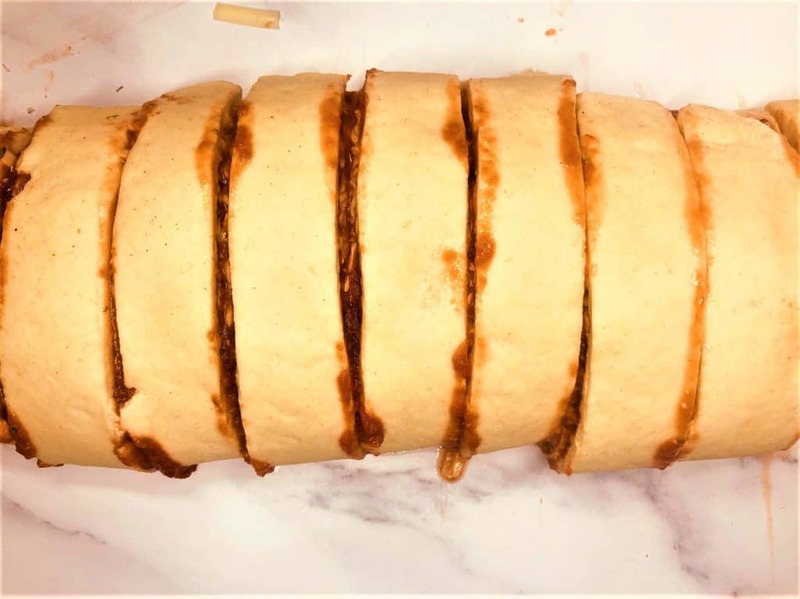 You are going to be rolling the dough length wise into a ‘roll.’ Once the pizza is rolled up you need to slice the roll up. Make sure you use a sharp knife, or even a serrated edged knife, to get a clean cut without needing to squash the pizza roll down too much. Once the roll has been sliced up you need to carefully transfer them to a baking tray and arrange them down flat. 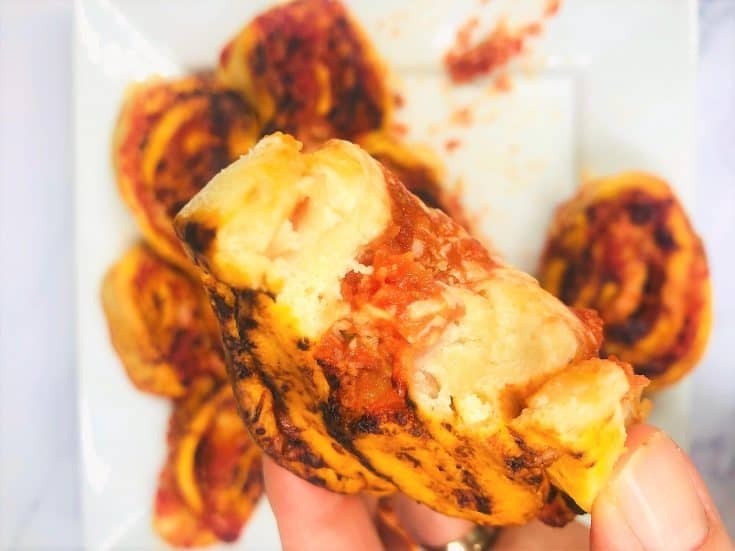 I made these pizza rolls in my Power Air Fryer and just added them directly to the air fryer basket. They were all touching each other which I decided was fine because I wanted to serve them as one on a plate so that they can be pulled apart when people wanted to eat them. What Dough Or Pastry Do I Use For Pizza Rolls? They can be made with your own homemade pizza dough, or you can buy some already prepared pizza dough, or puff pastry. Each type will have a different outcome with all being equally delicious. Either method will produce similar results but an air fryer will be quicker to cook than an oven, but an oven will give you more space to make more pizza rolls! When I can get away with it I will use my air fryer as it is so much quicker than my oven, plus it stops the whole kitchen from being heated up from my oven. 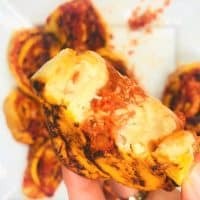 Yummy pizza rolls that are fun and quick to make, and even quicker to eat! 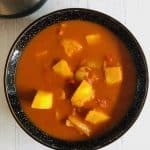 In a bowl, mix together the flour and yoghurt until a dough is formed. If the mixture is too wet and sticky, add in some more flour. If it is too dry, add in a little water. You need to be able to roll out the dough without it sticking or falling about. On a lightly floured work surface roll out the dough into a rectangle. Spread the pizza sauce/passata across the dough. 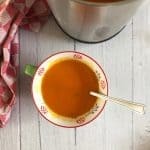 You can use your favourite pizza sauce, or just some regular pasta sauce. Be careful it isn't too runny though or it will just run off the dough. I like to use the Pizza Express pizza sauce cans you can get. 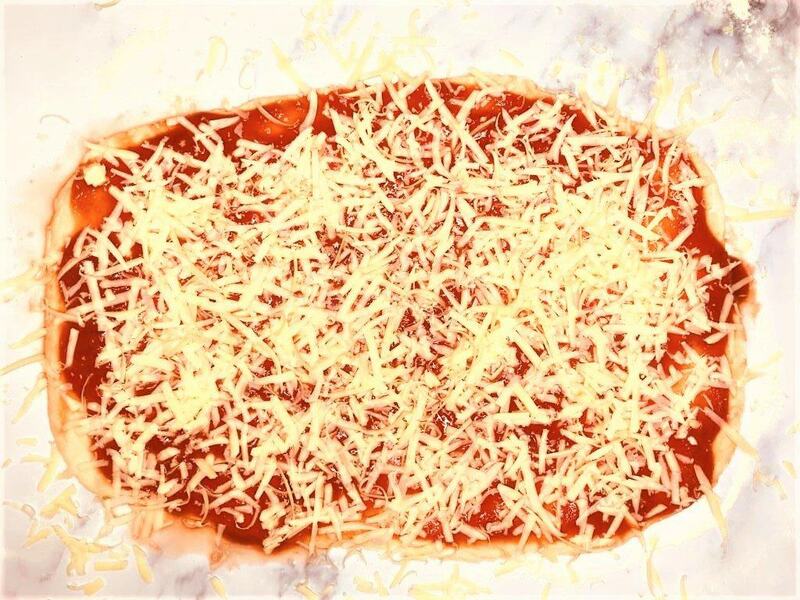 Sprinkle your grated cheese over the tomato sauce and add your favourite toppings. Carefully roll the pizza over lengthwise until it is in a sausage shape. Using a sharp knife, or a serrated knife, slice the pizza roll up into even slices. Carefully place the pizza rolls on either a baking tray (if cooking in an oven) or directly to your air fryer basket. Cook at 180C for about 8 minutes, or 12 minutes in an oven. Check on them half way through to make sure they are not cooking too quickly.